Washington: NASA is turning 60 in 2018 and the agency is looking forward to launching a slew of important missions in the coming year, including one to "touch" the Sun. 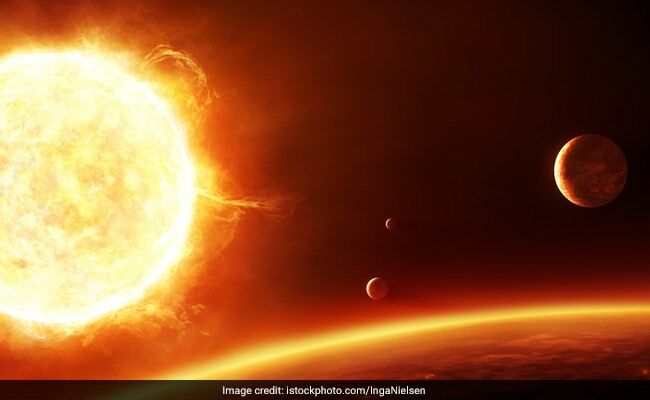 The spacecraft will fly through the Sun's atmosphere as close as 6.2 million kilometres to the star's surface, well within the orbit of Mercury and closer than any spacecraft has gone before. In 2018, NASA will also add to its existing robotic fleet at the Red Planet with the InSight Mars lander designed to study the interior and subsurface of the planet.